Look at the Obelisk in the Restauradores Square commemorating Portugal’s independence from Spanish rule in 1640. Be amazed by the old Central Train Station's intricate Neo-Manueline architecture. 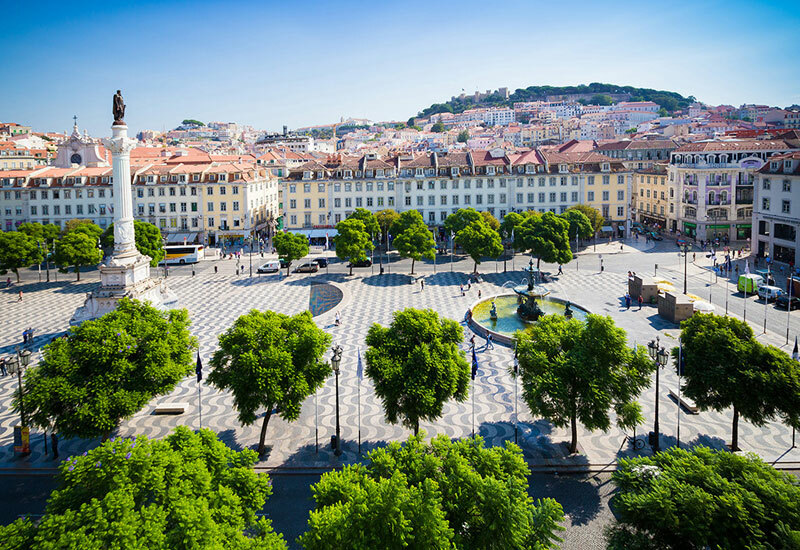 Find out about the 1974 Carnation Revolution while you tour Carmo Square, where Portugal’s old dictatorial regime fell after 48 years. Walk through Chiado, an elegant neighbourhood with old cafés, boutiques, theatres and bookstores and taste on of the famed Nata pastries. Stroll through Alfama's old maze of small squares and narrow alleyways in the Moorish neighbourhood, the place time forgot. 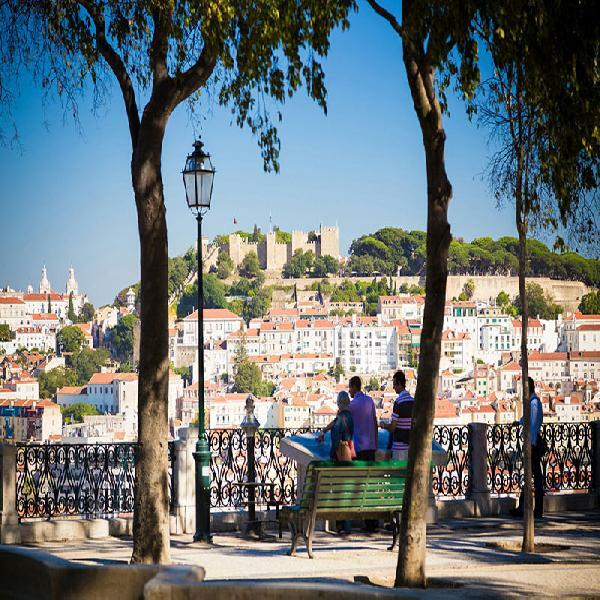 Pause at an old wine bar to taste some wine and a tapa. 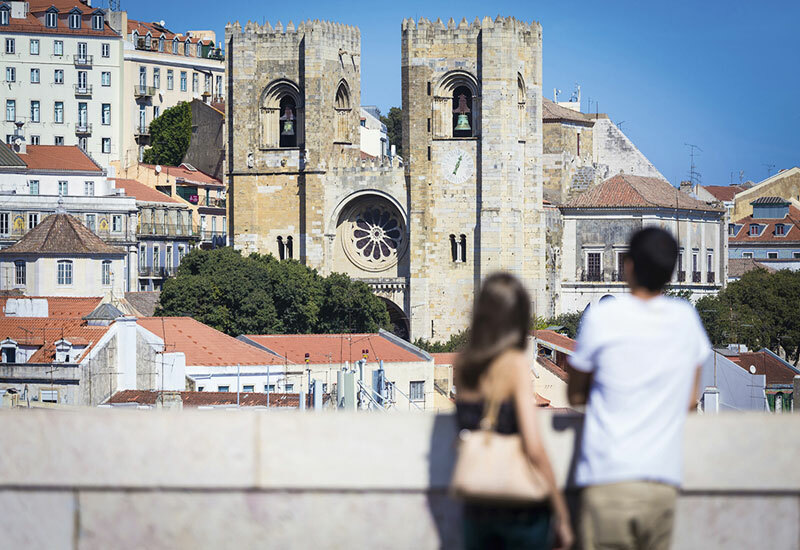 Tour Lisbon’s oldest church, Sé Cathedral. Conclude your tour in the Comercio Square, previously the city entrance hall. 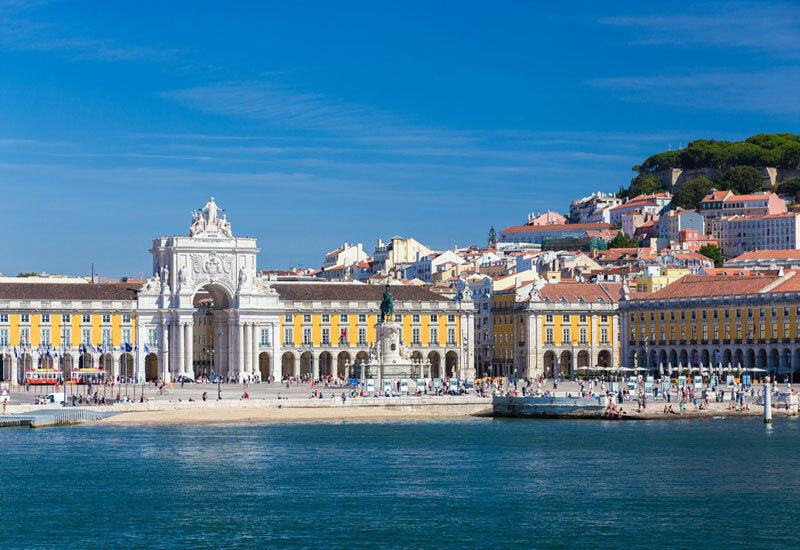 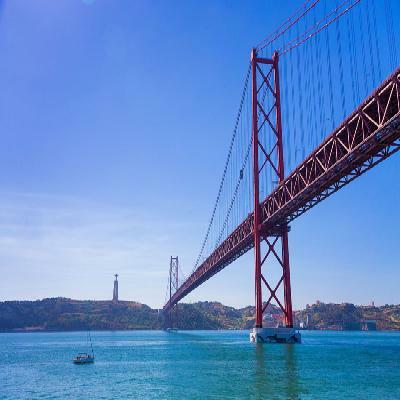 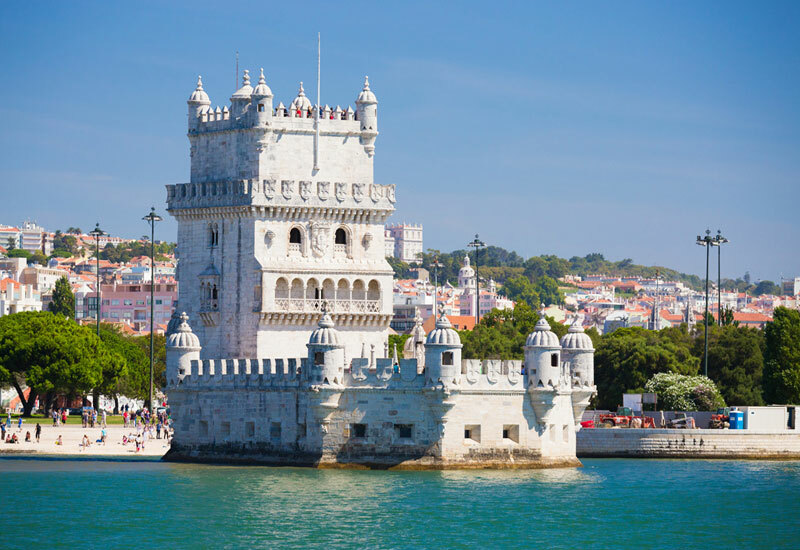 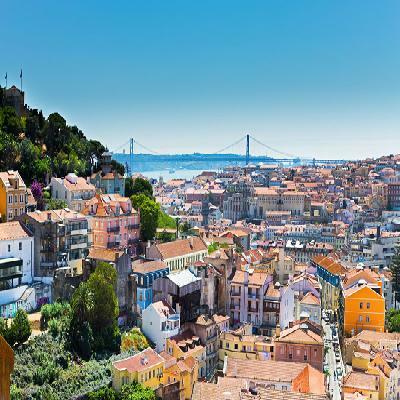 This tour provides a singular opportunity to visit all central Lisbon's main sites and landmarks.